This family hired me to be their maternity and Seattle Newborn Photographer, which was one of the parts of my year! 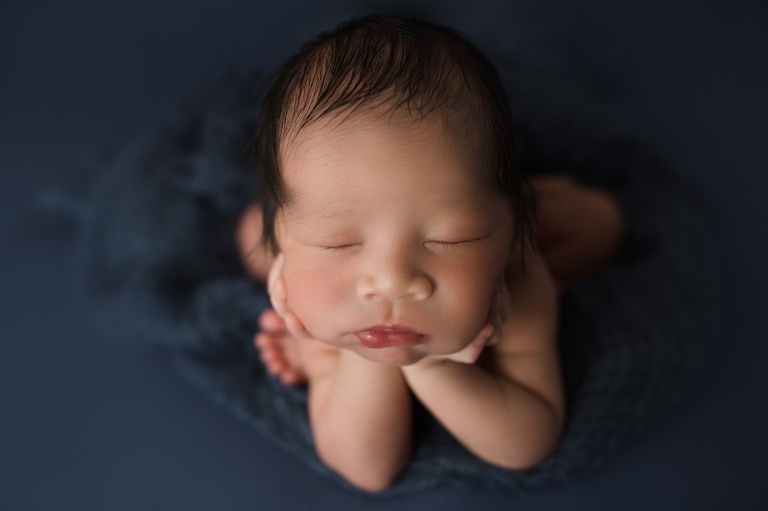 When families choose me to be a part of their baby journey, I am truly honored! 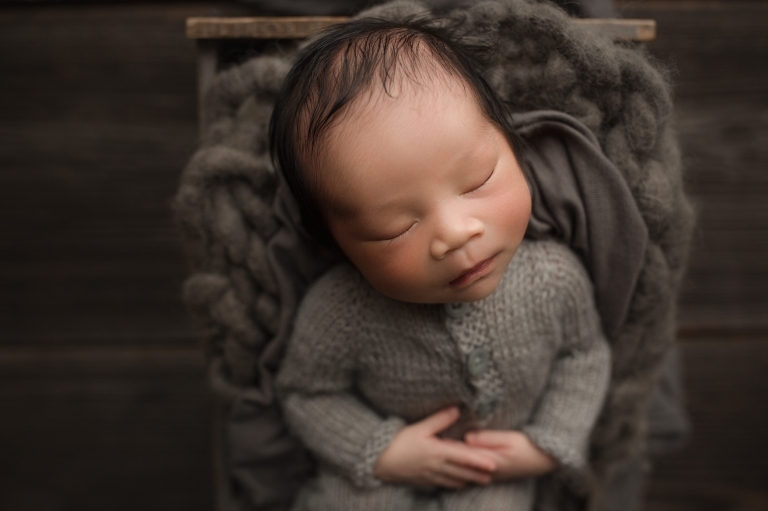 I feel so lucky that I’ve been able to photograph so many ethnic babies this year! There is so much diversity in our area and I love that I get to meet so many wonderful families! When this family walked into my Puyallup newborn studio and I saw their baby boy for the first time, I fell instantly in love! He was perfect from head to toe! He slept like a dream too! 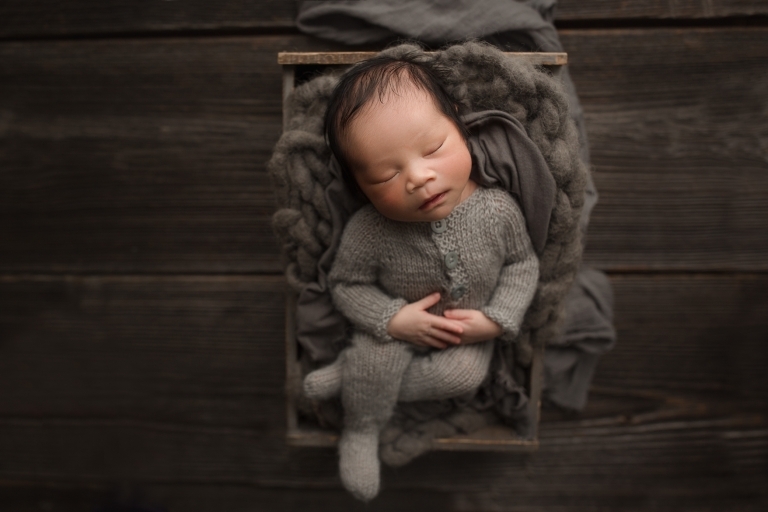 The colors that mom chose for her session were perfect for baby’s skin color too! They accentuated his dark hair and his olive skin tone so well!